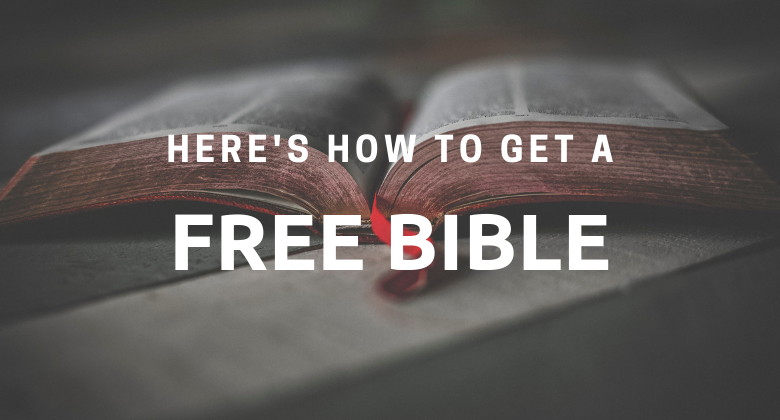 How To Get A Free Bible - Oxaus: Pentecostal Christian Blog, Faith Worship And Family. Today I received my free bible I ordered online. It came from this awesome website called free bibles for Australia. When i opened my new free bible I thought maybe I should do a post on how to get a free bible. I started doing some research, I want to compile a list of websites that you can get a free bible from. This website i got mine from only delivers to Australia but i want to try update this post often with free bible sites so everyone from around the world can get a copy of a bible to hold and cherish. Now currently i only have a short list and a few places around the world can acquire a bible and for the countries that can't currently get a free bible i'll refer you to an online bible service that is free or a free app you can download to your phone. This page will be updated with more links as they become available. 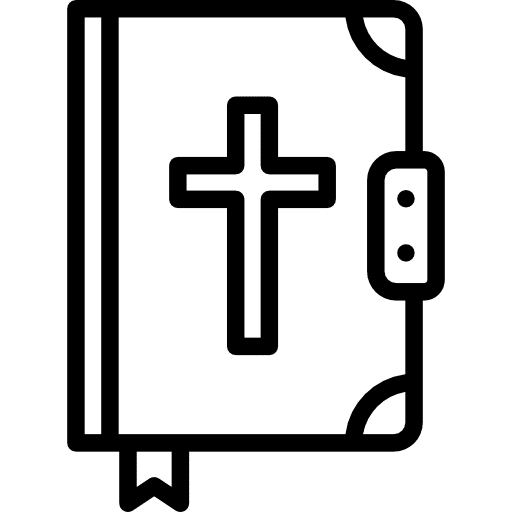 Sadly I couldn't find many other options for free bibles Delivered to your door, so here are ways you can either read the bible online or via app. 1. 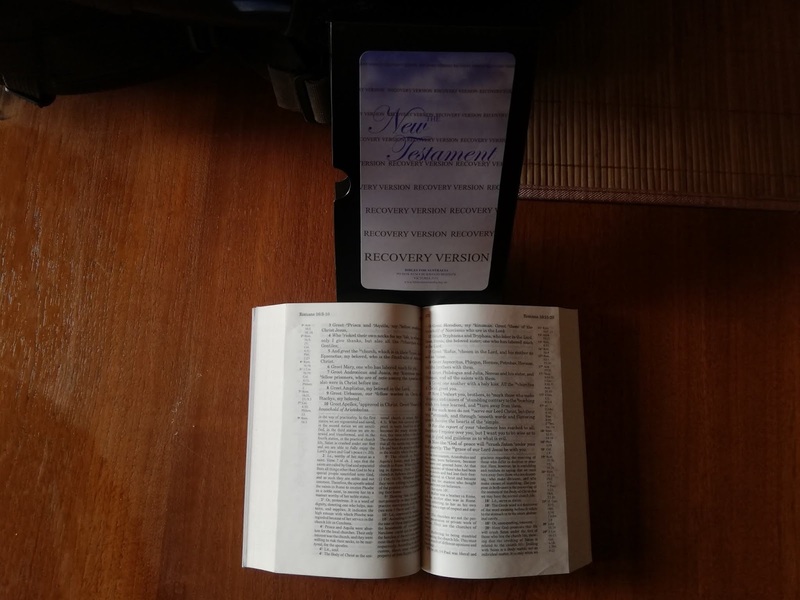 Your Hotel Room - Did you know that the bible provided in most hotel rooms are there for you to read or take home with you. They are replaced often and are there for you to enjoy. 2. Your Local Library - Library's often have copies of bibles and some library's even have bibles you can keep. 3. Ask A Friend - Most Christians have multiple copies of the bible in their homes, so asking a fellow christian friend if they have a copy you can have is not shameful and they will be more that glad to pass on the word of god to you at no charge. 4. Your local church - Your local church may have a free copy of the bible they will be willing to give you, if you ask. I know my church offers a really cool new testament bible for new comers to the church as a part of their starter pack. I'll keep this page updated as i find more ways to get hold of a free bible, i'm a firm believer that the lords word should be free. I'm sure there are many ways to get a cheap bible if you don't mind spending a few bucks, second hand stores comes to the top of my mind. For now there are many ways to read the bible for free so just keep an eye out or try some of the following ways I've listed above. If I've missed anyways to get a free bible and if your country was not in the list above, please let me know in the comments below. I'll need the country the bible can be mailed to and the website you can order it from / the place you can pick one up from. I'll add it to the list Promptly, i'd really like for everyone to have the opportunity to get a free bible. God Bless and good luck getting your new bible.